We need the design of the logo of an ecommerce. 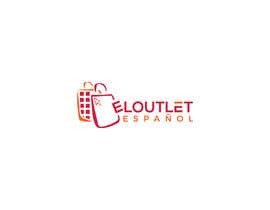 It is a website whose name is eloutletespañ[login to view URL] where you can buy clothes from big brands at low prices. 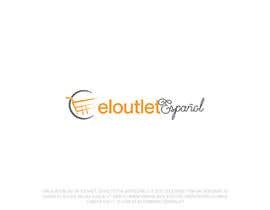 It is a fashion ecommerce where you can find all kinds of clothes, shoes and accessories for men and women of well-known brands such as: Dolce & Gabbana, Guru, Carrera Jeans, Versace, Puma, Paris Hilton, Calvin Klein ... etc. 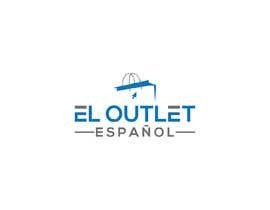 We are open to all kinds of suggestions, although we would like to see the "marca españa", for example, with the "e" of Spain and ecommerce or the "ñ" that can be used as icons. We look for something modern, fresh and at the same time serious, that represents fashion and economic prices. 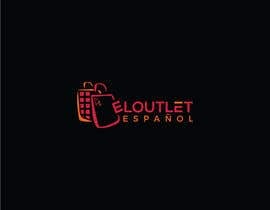 We want to bring the big fashion brands to the whole world with excellent prices and that has to be reflected. We accept slogan proposals or any other resource that can occur to them. - Take as reference fashion brand logos, do not copy. - We want something modern and corporate. 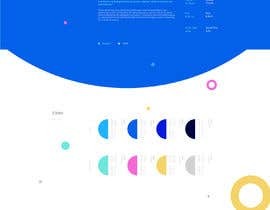 - For the web we rely on a clean and easy to use design. 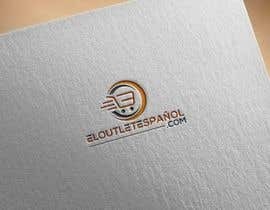 - The logo must be usable on images, on cards, documents ... etc. In addition to the web itself. - You can include a slogan at this point we are open to other possible slogans. 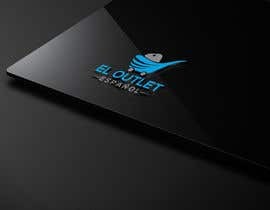 - We want something new and that is easily recognizable, for the creation of a brand, the intention is to create an app where we will also use the same logo. 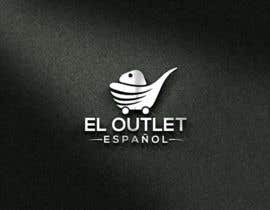 Necesitamos el diseño del logo de un ecommerce. 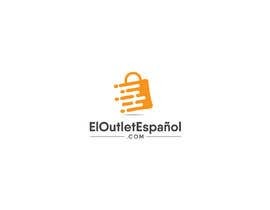 Se trata de una web cuyo nombre es eloutletespañ[login to view URL] donde se vende ropa de grandes marcas a precios económicos. 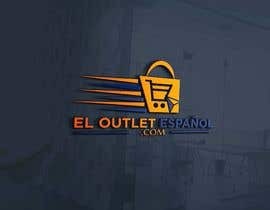 Es un ecommerce de moda donde se podrán encontrar todo tipo de ropa, zapatos y complementos para hombre y mujer de marcas muy conocidas como: Dolce&Gabbana, Guru, Carrera Jeans, Versace, Puma, Paris Hilton, Calvin Klein...etc. 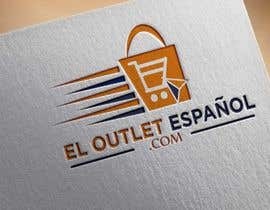 Estamos abiertos a todo tipo de sugerencias aunque nos gustaría potencial la "marca españa" por ejemplo con la "e" de españa y ecommerce o la "ñ" que pueden ser utilizadas como iconos. Buscamos algo moderno, fresco y a la vez serio, que represente moda y precios económicos. 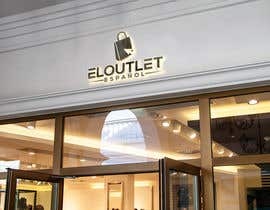 Queremos hacer llegar las grandes marcas de moda a todo el mundo con excelentes precios y eso se tiene que reflejar. Aceptamos propuestas de slogan o cualquier otro recurso que se les pueda ocurrir. - Tomar como referencia logos de marcas de moda, no copiar. - Queremos algo moderno y coorporativo. - Para la web nos basamos en un diseño limpio y fácil de usar. 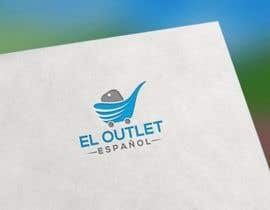 - El logo debe se ser utilizable sobre imágenes, en tarjetas, documentos...etc. Además de en la propia web. 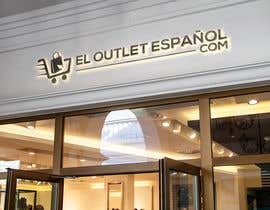 - Puede incluir algún eslogan en este punto estamos abiertos a otros posibles eslogan. 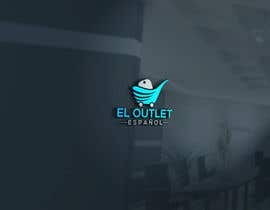 - Queremos algo nuevo y que sea fácilmente reconocible, para la creación de marca, la intención es crear una app donde también utilizaremos el mismo logo. We have improved the price of the contest to try to obtain better results. We await your proposals. #162 . Your feedback will be highly appreciated. Thank you. sir please kindly check my entry and provide a valuable feedback thanks..
plz feedback on designs so we can work on, if you need any changes let us know through chat box. Thank u .